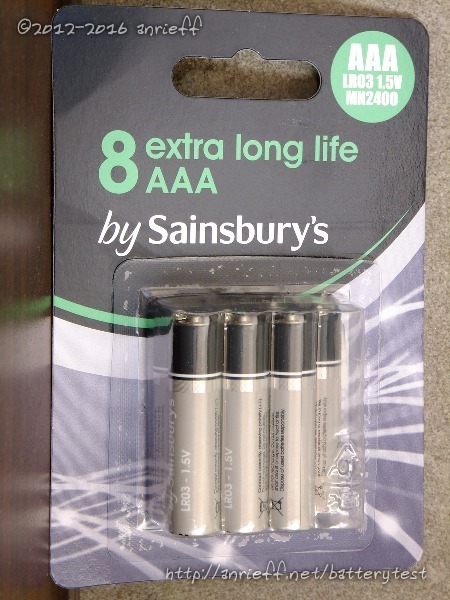 The pack measured 6.38 volts initially, decreasing to 6.35 after the heating phase. 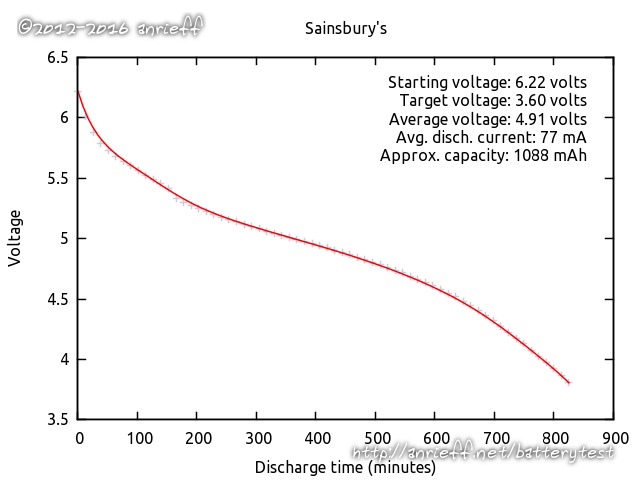 An uneventful discharge cycle followed next, on which the cells clocked 1090 mAh. 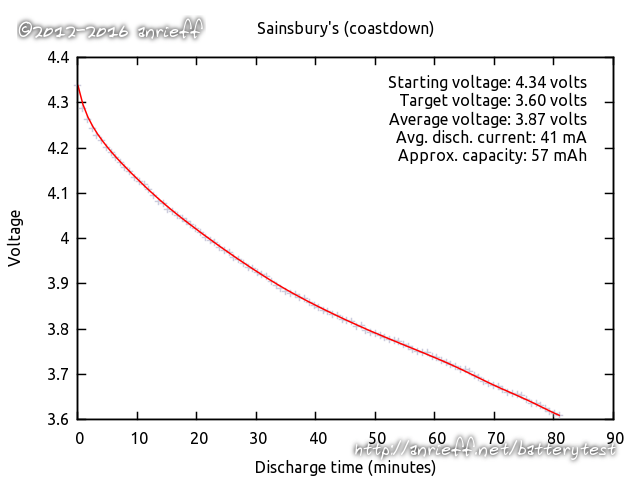 After a few hours break, the coastdown discharge showed 57 mAh.